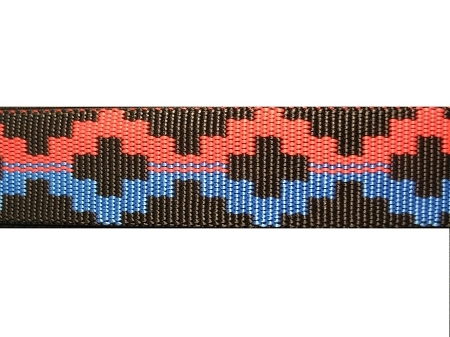 1.35mm Jacquard Printed Webbing in widths of 3/4", 1", 1.5" and 2". Jacquard decorative webbings enhance the appearance of garments, hand bags, totes, dog leashes, guitar straps etc. 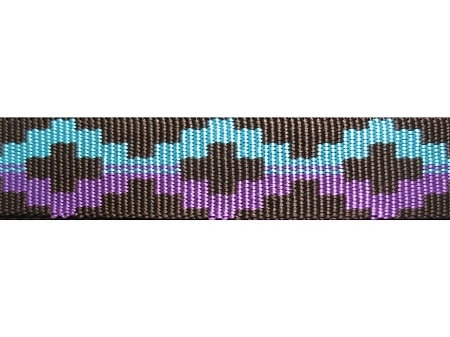 1.75mm Jacquard Printed Webbing in widths of 3/4", 1", 1.5" and 2". Jacquard decorative webbings enhance the appearance of garments, hand bags, totes, dog leashes, guitar straps etc. Tubular Jacquard Printed Webbing Polyester fibers that are woven into a tube, then flattened to form double-layer webbing. 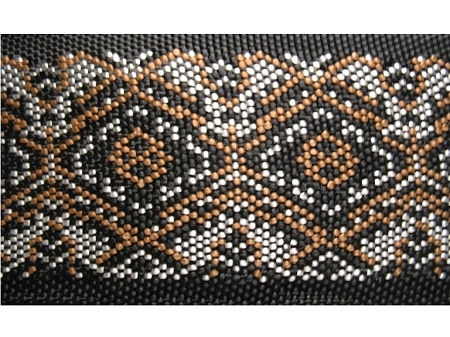 Jacquard decorative tubular webbings enhance the appearance of garments, hand bags, totes, dog leashes, guitar straps etc.